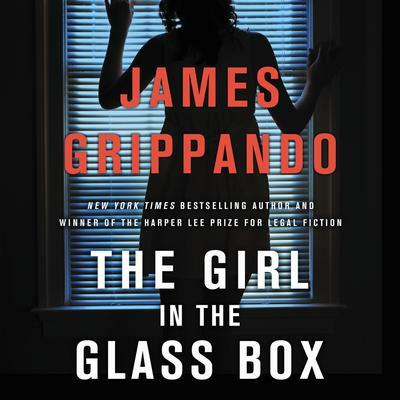 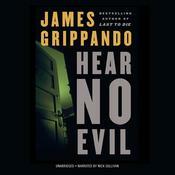 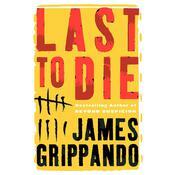 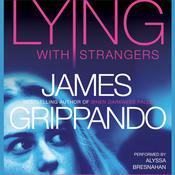 James Grippando is a New York Times bestselling author with more than twenty books to his credit, including those in his acclaimed series featuring Miami criminal defense attorney Jack Swyteck. 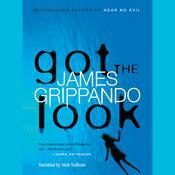 Grippando was a trial lawyer for twelve years before the publication of his first novel in 1994. 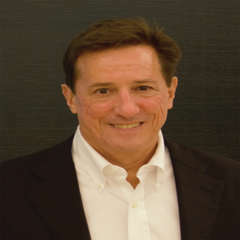 He lives in South Florida with his wife, three children, two cats, and a golden retriever named Max, who has no idea he’s a dog.